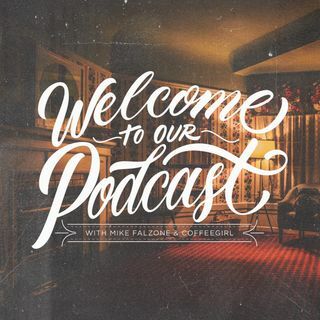 Mike and Zoja answer your questions about the worst Christmas songs and what the Falzone Family Christmas gift might me. Mike has a new Youtube obsession and Zoja sings...like...a lot. Also, Zoja might have an anger problem.